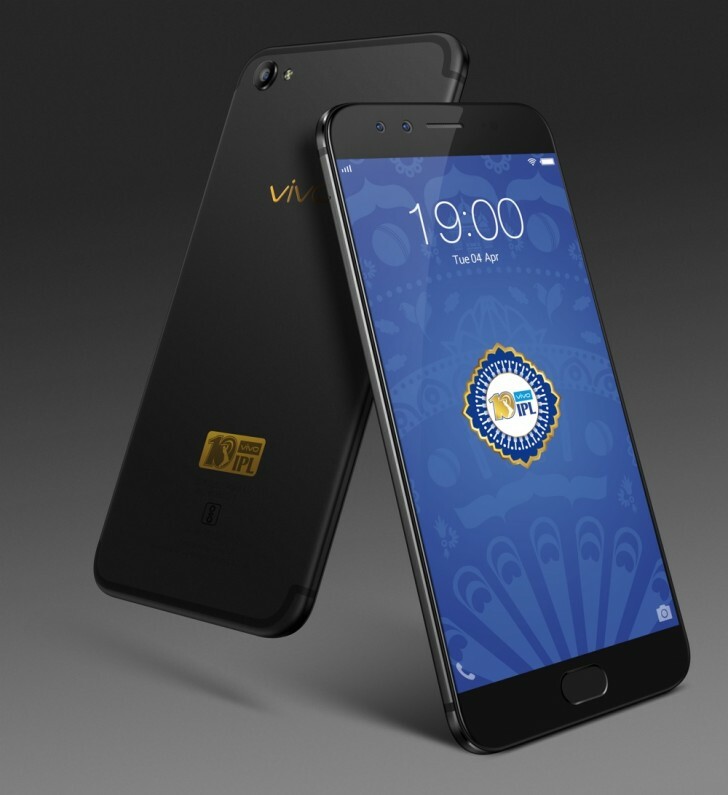 The Limited Edition Vivo V5 Plus is now on sale in India. The phone is priced at INR 25,990 and available exclusively through Flipkart. The Limited Edition version of this device was announced in India on April 4. The device is intended to commemorate the 10th anniversary of the Indian Premiere League, which is currently underway. 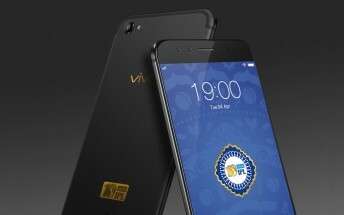 The Special Edition model comes only in black with gold lettering and gold 10th anniversary IPL logo on the back and in the 64/4GB configuration. Otherwise the phone is identical to the standard model, with 20 megapixel dual front camera, 16 megapixel rear camera, Snapdragon 625, 5.5-inch 1080p display, 3055mAh battery, and Funtouch OS 3.0 based on Android 6.0.